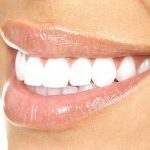 The Low Down On Teeth Whitening-Is Whitening Bad for You?The Low Down on Teeth Whitening-Is it bad for you? The Low Down On Teeth Whitening-Is Whitening Bad for You? 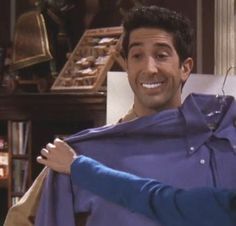 Everyone asks me if whitening is bad for you. Some have tried over the counter products with little or no success. But most are interested in whiter brighter teeth. But they don’t know how it works. They might be frightened by myths and misinformation. Or maybe they think they can’t afford it. Well I’m going to tell you that almost everyone can whiten their teeth safely and effectively. Few people know the facts. Teeth come in shades of yellow and gray. That’s a fact. Nobody’s teeth are paper white…unless they’ve had expensive dental work. Click here to see celebrities who’ve spent money at a cosmetic dentist. Or have you heard of photoshop? Yes some people are blessed with very light teeth while others have darker teeth. Luck of the draw folks. Should you whiten? That’s a good question. Are you happy with your teeth? If the answer is no then you should at least explore your options. The smile is an integral part of our self image. Someone said “A smile is your calling card…”it’s so true. Let’s address a few commonly asked questions first. Does whitening cause sensitivity? It can but not always. Older systems and over-the-counter (OTC) products tend to cause more sensitivity. The newer more natural professional whitening products are much better. They contain ingredients designed to remineralize and soothe the teeth and tissues during and after the whitening process. Ask me about Spa Dent! Is whitening dangerous? Not if it’s done correctly! If you have healthy teeth and it’s a product from a reputable source you should be good to go. If you have questions about the safety of a product consult with a dental professional. Believe it or not that’s what we are here for. As a resource for the public. Do OTC products work? Absolutely they can. Make sure you follow instructions and don’t over use the product. Questions refer to point one…dental professional. Do DIY products work? That I can’t speak to with all certainty. I have seen countless blogs and articles and websites dedicated to do it yourself whitening. They use charcoal, tumeric, coconut oil, baking soda…I could go on. In my experience all of these things can be useful to remove surface stains. Most are abrasives and should not be over used. Similar to when your hygienist polishes your teeth. Can they remove instrinsic or internal stain in enamel? I think not. If you are ever tempted to use household bleach or peroxide on your teeth…look at the label. That is not an invitation to take internally. Can teeth be too white? I think so. But that’s just my opinion. I think everyone has different ideas of what looks good on themselves and they should be free to pursue what they wish. What are the differences between professional and OTC products? Most over the counter products like toothpastes and rinses are either abrasive, like sandpaper or use peroxide. Let’s address these separately. Abrasives like whitening toothpastes with are helpful for surface stains. But using an abrasive on your teeth for long term will roughen and thin the enamel with time. That’s not a good thing. Rough enamel stains more readily and thin enamel causes sensitivity and yellowing. Remember Pearl Drops? If you don’t I bet your parents do. Rinses or gels over the counter (OTC) that contain peroxide have a very limited effect. 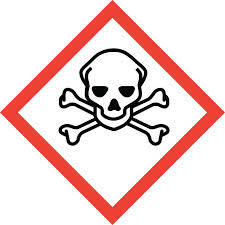 For a product that contains peroxide to be safe to come in contact with tissues it needs to be a very low percentage. The lower the percentage the smaller the effect. Professional products again have many different forms. In general, most professional products are much stronger than OTC products. They have also come a long way since we first started using them. We can use stronger percentages because the application process is very controlled and safe. 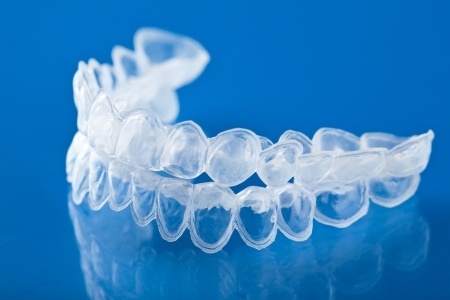 The client either wears a custom tray made for their unique dentition or a qualified clinician applies the product. The product does not come in contact with tissues. FYI. Some things to keep in mind if you want to whiten your teeth. Teeth that aren’t clean will not whiten well. Before any whitening OTC or professional takes place any plaque, calculus or stain needs to be removed. Have your teeth cleaned by your hygienist. 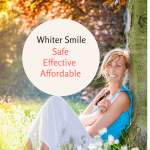 I’ve had many clients that after their teeth were cleaned and polished no longer felt they needed to whiten. Yay! You should avoid doing things that promote stain while you are whitening. Smoking, coffee, tea, red wine… yes most of the fun things should be avoided if you want good results. If you have decay or broken teeth do not use whitening products. All I have to say is…ouch! Teeth need to be healthy and intact. DENTAL PROFESSIONAL please! 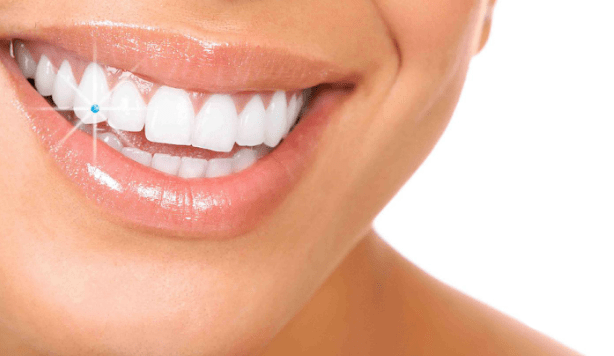 All teeth respond differently to whitening. Some lighten dramatically and others, especially those that are already light, brighten more subtly.